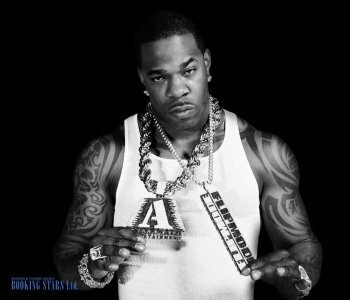 Busta Rhymes’s real name is Trevor George Smith Jr. He was born on 20 May 1972 in Brooklyn, New York. He adopted the pseudonym in honor of a retired NFL player. The musician started writing his first lyrics when he was just 12 years old. While in high school, the future rap star met Charlie Brown. 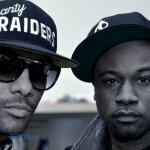 As a duo, they won a contest organized by Public Enemy band. The group members were the ones, who helped Trevor come up with a pseudonym. A little later, Smith and his school friends Dinco D, Charlie Brown, and Cut Monitor Milo formed a rap group Leaders Of The New School. 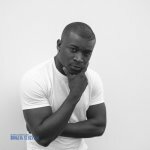 They were inspired by such artists as Rakim, Public Enemy, and Eric B.
Trevor was 17 when he signed his first contract with Elektra label. In 1991, the band released its debut album, Future Without A Past. It gained some local popularity as an “underground” genre album. However, the group disbanded in 1993 right after releasing the second LP. Busta decided to focus on a solo career. In 1996, he presented his debut studio LP, The Coming. For a debut album, it was extremely successful. The LP climbed to the 6th spot of Billboard 200 and sold over a million copies. The single, "Woo Hah!! 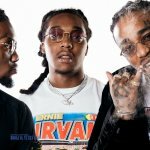 Got You All in Check", reached the 8th spot on Billboard Hot 100. 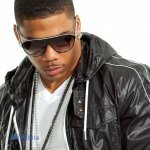 Songs "It's a Party", “Flipmode Squad Meets Def Squad", and "Keep It Movin'" became hits. 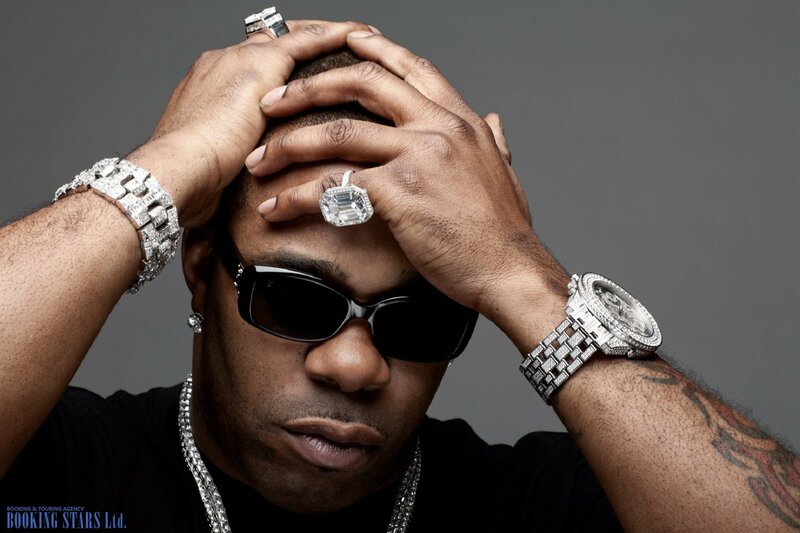 Many event organizers started looking for ways to book Busta Rhymes. In 1997, Rhymes released the second album, When Disaster Strikes... It climbed to the third spot of Billboard 200 and topped Top R&B Albums Chart. The songs "Dangerous", "Put Your Hands Where My Eyes Could See", and "Turn It Up" reached high spots on the charts as well. A year later, the rapper presented his third LP. Extinction Level Event (Final World Front) sold over a million copies in the USA. It settled on the 12th spot of Billboard 200 and came in second on R&B/Hip-Hop Albums. The guest performers of the album were The Flipmode Squad, Mystikal, and Janet Jackson. 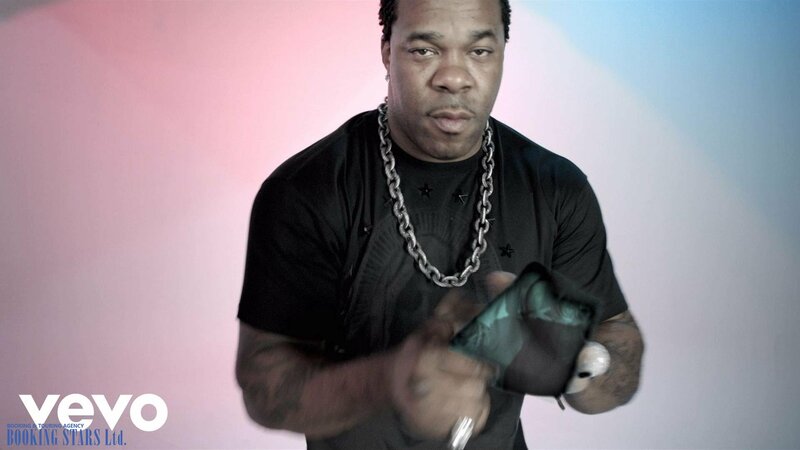 In 2000, Busta recorded another studio album, Anarchy. It was fairly commercially successful selling about 164,000 copies in the first week. The LP climbed to the 4th spot on Billboard 200. In 2001, the artist presented Genesis. The album was recorded together with J. Blige, P. Diddy, Kelis, and Mary. It reached the 7th spot of Billboard 200 and sold over 185,000 copies in the first week. The single "Pass the Courvoisier Part II" reached the 11th spot on Billboard 200. In 2002, Rhymes recorded It Ain't Safe No More... It wasn’t as commercially successful as his previous albums. Under 700,000 copies were sold. 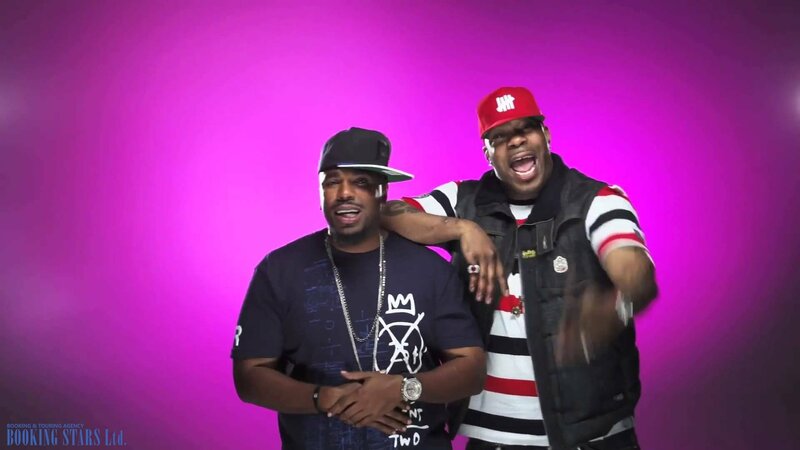 The album featured such popular songs as "I Know What You Want", "Make It Clap", "What Do You Do When You're Branded", and "We Goin' to Do It to Ya". Busta Rhymes took a break from the music industry between 2002 and 2006. In 2006, he recorded a new album, The Big Bang. 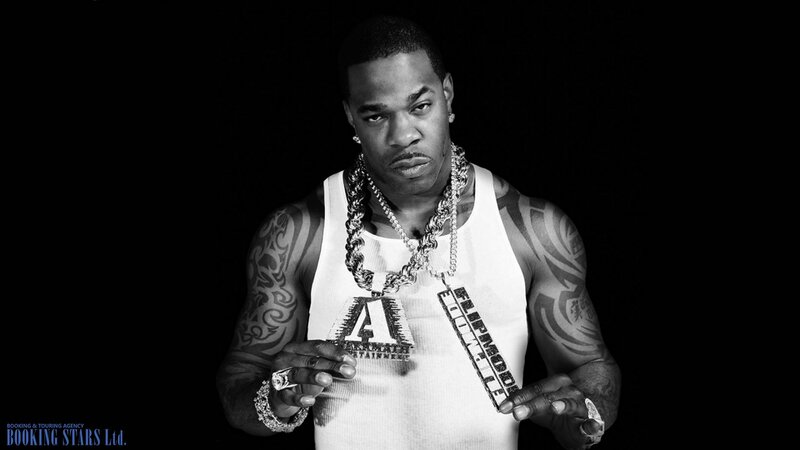 For the first time in his career, Busta’s LP topped Billboard 200. More than 208,000 copies were sold in the first week. In 2009, the artist presented another LP, Back on My B.S. It climbed to the 5th spot on Billboard 200 and sold about 156,000 copies. In 2012, Busta presented Year of the Dragon recorded together with Gucci Mane, Vybz Kartel, Cam'ron, Rick Ross, Reek da Villian, Anthony Hamilton, Maino, Trey Songz, J-Doe, and Lil Wayne. The album didn’t chart. In 2018, Busta Rhymes is planning to record a new album. The name and the release date are currently unknown.